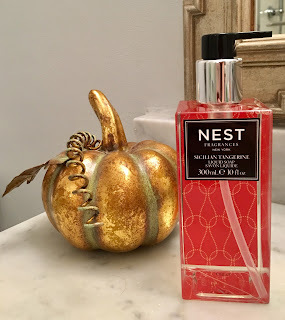 When it comes to liquid hand soaps, I find that the most delicious scents in the most strikingly Elegant bottles are those of Nest Fragrances. 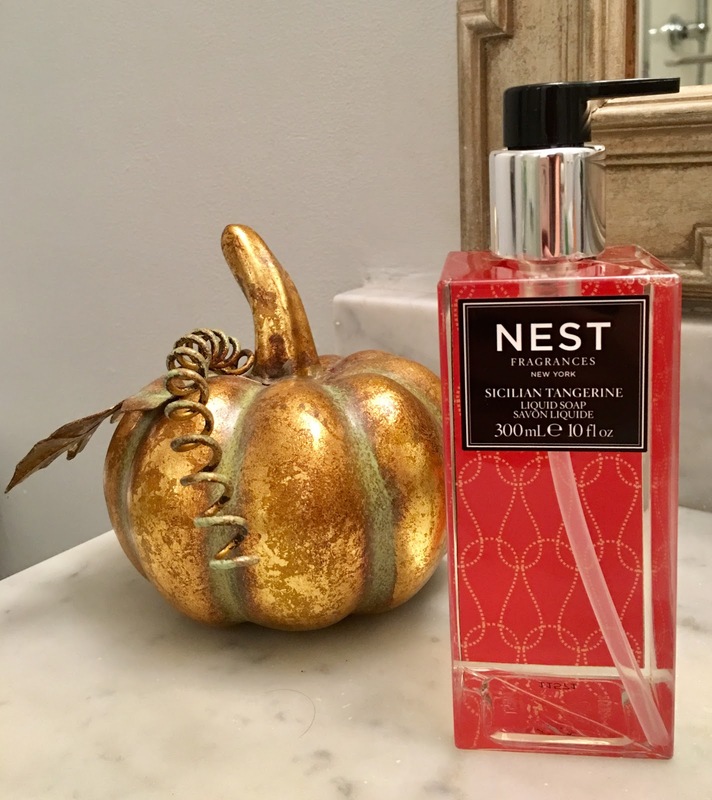 The Nest Fragrances liquid hand soap line showcases liquid soaps in bottles which backgrounds contain hues and designs that are appropriate for, and match, the scent. These liquid hand soap bottles themselves are like Elegant architectural design pieces. 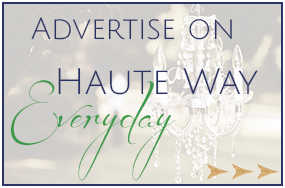 Whether you have a modern, transitional, or traditional decor, these liquid soaps fit in perfectly. I like to get a new one for each season (thanks, Mom!). 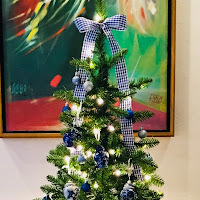 It definitely puts me in the spirit! Oh, wait, October has just begun! 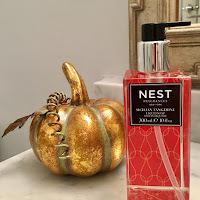 Nest Fragrances Pumpkin chai liquid soap, anyone? !